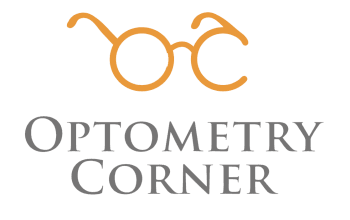 We accept VSP, MES, EyeMed, Davis Vision, and Spectera vision plans. We accept Cash, Personal Checks, Debit Card, MasterCard®, and Visa®. Our staff speaks English, Spanish, and Mandarin.